While festivals like Gadhimai are being frowned upon by the world, the parliament of Nepal has passed a controversial animal-centric law according to which wild animals can be farmed by the public sector for whatever reasons. This raised more than a few eyebrows. And now, people are raising their voice, lending it to the voiceless, in an attempt to silence those who want a profit out of these helpless animals’ lives. Isha Upadhyay reports. When the parliament of Nepal, on January 30, 2017 passed a legislation under the ‘National Parks and Wildlife Conservation Act, 1973’, a lot of animal lovers were enraged. Under the wildlife breeding and research clause, an amendment was added which specifically permits the private sector to breed wild animals and use them for any reason they want. Although the government has said that the private sector will need to apply and qualify for it, people are scared that it will see a surge in organ harvesting, and exporting and selling of animal parts across the globe. 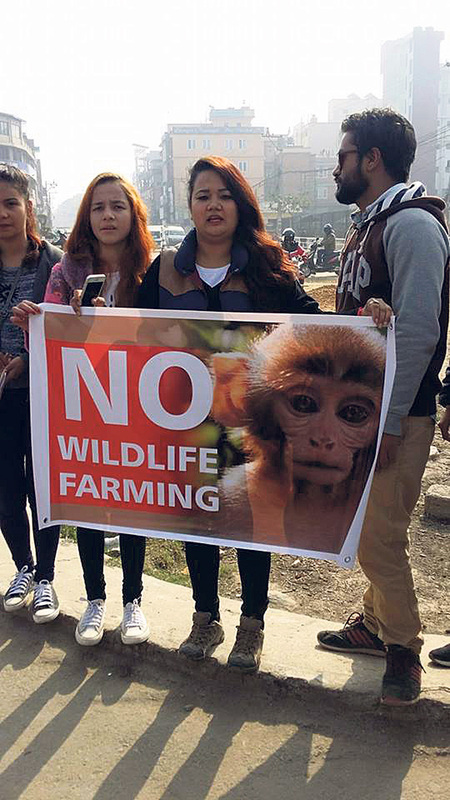 However, “this kind of law is not for a country like ours where there is no monitoring and no evaluation of anything,” says Pramada Shah, president of Animal Nepal. 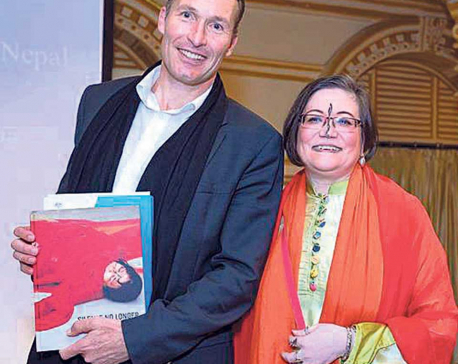 “The act, in its time, was known as one of the most progressive acts for wildlife conservation. We are on the regressive track here by just passing the law that blurs the line between wild and farmed animals,” she said. The act, which formerly prohibited mining inside conservation areas, now allows it if they get permission. If at any point, a corrupted official gets into the position of power, which is often the case in the country, points out Shah, then there will be people who will destroy the conservatories to fill their pockets. Shristi Singh Shrestha, communications officer at Animal Nepal, says that by passing this amendment, the government is playing directly into the hands of the poachers and traffickers. There is no way for the government to differentiate between wild-caught animals and captive-bred animals. She feels that they will, in the long run, just make things worse and accelerate animal extinction. 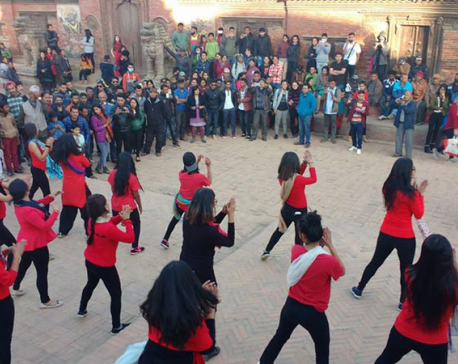 To stop that from happening, Shrestha recently even organized a protest march. According to her, everyone should be aware of this amendment and raise their voices against it as well as to let the government know that they will be facing opposition against passing this act. As a country which is affiliated with the World Organization for Animal Health (OIE), Nepal is failing to comply with the five set freedoms of the animals. The fourth freedom states that the animal must be given “Freedom to express normal behavior by providing sufficient space, proper facilities and company of the animals own kind.” Where the concept of zoo itself is evolving in the society, and people have been observing animals in their natural habitats, the government wants to make mini zoos which will be even more cramped and miserable then the central zoo. “One of the most visited places in the city, the zoo itself is too small and they haven’t been able to take proper care of these animals. Now they want to make it worse,” said Shah. “There was a time when monkeys were being bred in Lele and being sent to the US for experiments. It was closed down after a while but people must have been enticed with the idea of it. It’s a lot of money for those who choose not to see the cruelty of it all,” she said. We don’t have the technology or the intelligence available on wildlife farming. Kunwar highlighted the fact that if in fact animal farming protected these animals, there should have been many buffalos and chickens in all the forests of the country. He believes that people have become shortsighted and only see the profit in this, they don’t realize the long term ramifications it might have. There have also been studies that have proved that fertility of an animal is hampered while in captivity, which makes it seem like the law has been passed without much research on the subject. Looking at things from a religious perspective, Kunwar also pointed out that almost all the religions talk about how we shouldn’t kill animals. “Mā hiṁsyāt sarvā bhūtāni” is written in the Vedas which means that you should never commit any act of violence against any living being, be it humans or animals. The Bhagwad Gita too quotes “mamaivāṁśo jīva-bhūtaḥ jīva-loke sanātanaḥ” which translates to all the living beings being brothers and sisters and related in some way. The Bhagwad also says that if you love an animal and take care of it, you are already doing one of the biggest acts of humanity and you don’t need to take part in any other religious activities. The protest also garnered a lot of support from the national as well as the international community. The Jane Goodall Institute in Nepal is one of the active protestors against this amendment. In their website, they reveal that according to the Department of National Parks and Wildlife Conservation (DNPWC), the department will supply seed animals for farming in an effort to “encourage sustainable conservation and use of wildlife for improving the livelihood of local communities”. The department revealed that it will derive revenue from granting seed animals and from the royalties paid by applicants upon receiving a license. Shrestha reveals that they are trying to combat this in a legal way, since the amendment has already been passed, however it was very hard for her to find a legal consultant. The law, passed by the parliament, is now waiting for the approval or rejection by the president. Despite calling many advocates and law firms, this scribe too was unable to find anyone willing to talk about the issue at hand. The ministry too was unable to comment when asked about the passing of the law. “It’s a big change and maybe that’s why no one really wants to talk about it. I certainly will and I hope that other people will join me to raise their voice for those who can’t speak,” Shah said. KATHMANDU, Dec 10: The swanky Labim Mall at Pulchowk in Lalitpur was brimming with shoppers and visitors on Saturday noon.